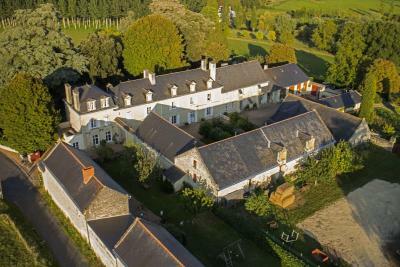 Lock in a great price for Hotel The Originals Le Domaine de Mestré (ex Relais du Silence) – rated 8.9 by recent guests! I liked the place. The bed was comfortable, the room of a reasonable size. Good dinner. Large comfortable room with private bathroom. Helpful staff and attractive private grounds in the countryside. Peaceful and relaxed. We were able to park our car for a week while we cycled along the Loire. Helpful staff. The location was an exhilarating downhill bike ride from Fontevraud. Our rooms were quite comfortable and the beds luxurious. We enjoyed both the dinner and breakfast. The room was very comfortable. The evening meal was welcome and perfect after a long drive. Oh wow, what a beautiful place to stay. Peaceful beautiful chateau very near Fontevraud L'Abbey. Really lovely staff on reception that turned out to be the chef. Quite honestly it was the best meal we have had. The pork was amazing!! and the buffet was too. Thank you for the experience. The property is wonderfully appointed. The grounds are gorgeous and full of information. The staff was pleasant and accommodating. Our room was comfortable and cool in a pleasant way given the heat. Sitting on the terrace after dinner was romantic and relaxing. Excellent family run business, this is the second time we have stayed there and it wojn'tbe the last. You cannot beat an elegant French house with straight forward French hospitality. Personally I cannot bear a badly modernised grand house and this was far from that - a diamond in the dust. Anyone who complains about anything lacking from this hotel is missing the point. This place has true style. Offering a restaurant, Hotel The Originals Le Domaine de Mestré (ex Relais du Silence) is located in Fontevraud-l'Abbaye and is surrounded by the countryside. Set in a renovated farmhouse, it offers free WiFi access in public areas. You can also enjoy the garden view from the terrace. Each room features a desk and a private bathroom with free toiletries, a hairdryer and a bathtub. La Table de Mestré, the hotel’s restaurant, serves lunch and dinner in an elegant décor. Other facilities offered at the property include meeting facilities, a shared lounge and luggage storage. An array of activities can be enjoyed on site or in the surroundings, including cycling, fishing and hiking. 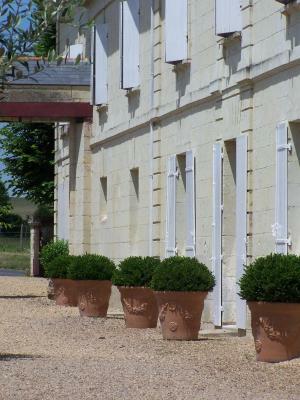 The property offers free private parking on site and Fontevraud Abbey is 1.4 mi away. 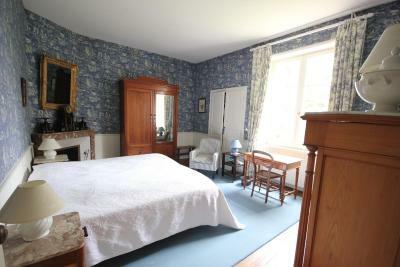 This property is also rated for the best value in Fontevraud-l'Abbaye! Guests are getting more for their money when compared to other properties in this city. 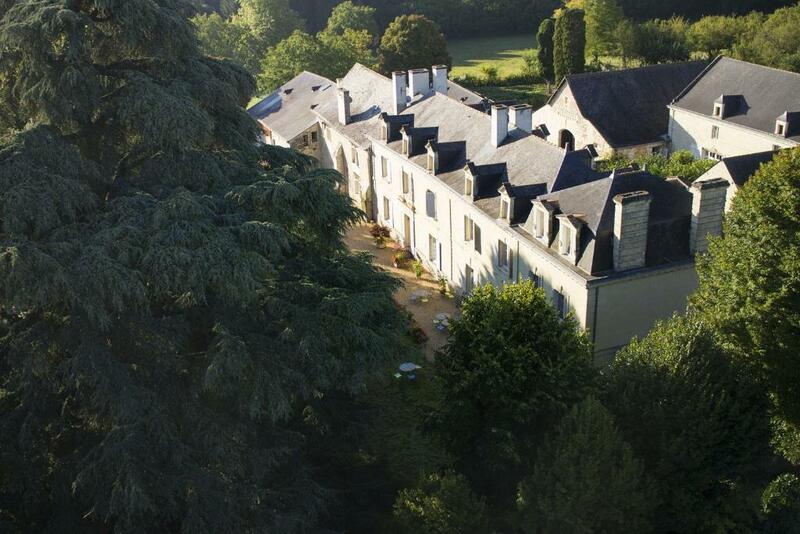 When would you like to stay at Hotel The Originals Le Domaine de Mestré (ex Relais du Silence)? This suite features a desk and a private bathroom. This suite has a desk and a private bathroom. This single room has a desk and a private bathroom. This twin room has a desk and a private bathroom. 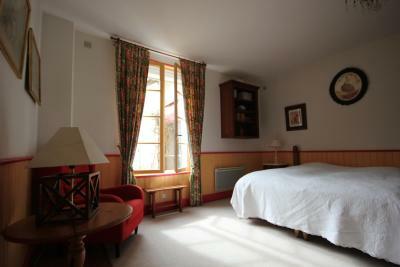 This double room has a king-size bed, a desk and a private bathroom. This triple room has a desk and a private bathroom. 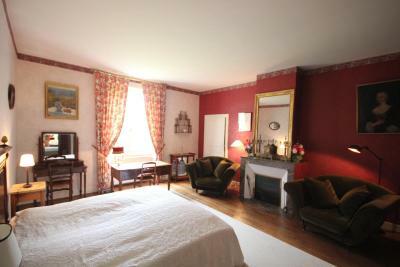 This spacious room includes a big bed with rose petals and a historical wallpaper. There is a large window overlooking the park and the lime trees and a bathroom with a bathtub and two bathrobes. This double room has a bathrobe and iPod dock. House Rules Hotel The Originals Le Domaine de Mestré (ex Relais du Silence) takes special requests – add in the next step! Hotel The Originals Le Domaine de Mestré (ex Relais du Silence) accepts these cards and reserves the right to temporarily hold an amount prior to arrival. 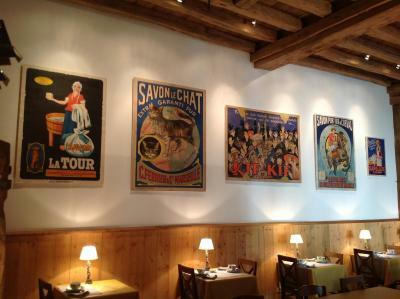 Decoration of room and public areas very French and traditional...very quiet atmosphere. The very kind owners and the oldstyle rooms. The historic house and gardens are beautiful. When I was booking, I was under impression that the accommodation is in Fontevraud itself, just in or near the Abbey. In fact, it is about 3-4 kilometres from Fontevraud. It is not a negative remark, just a clarification. Wi-Fi was extremely poor. It was only in public areas (but not in the restaurant and the hall which are public areas), and not in the room. No breakfast. Really beautiful and relaxing place. Have the set menu for evening meal @ €23. Evening meal was very poor.It was a buffet type meal with hardly any choice and what was available wasn't very tasty.No TV in the bedroom either which is very unusual these days. A bit isolated but with a bit of creativity and searching you can get all the variety you need in regards to restaurants and supermarkets. It would also be helpful if more staff spoke english. Absolutely stunning hotel in the Loire Valley. It is as if you are staying in someone’s house. Beautiful, tranquil surroundings. Staff is helpful and friendly. My bed was wonderful! Staff were all very nice. I didn't eat dinner there, but the breakfast was good. I loved the expansive back garden...a delightful place to relax and enjoy the tranquility of the countryside. I'd definitely stay there again. The staff have completely forgotten the fundamentals of hospitality and who is the customer.